Make this harvest candy corn snack mix for your next fall party or family gathering! 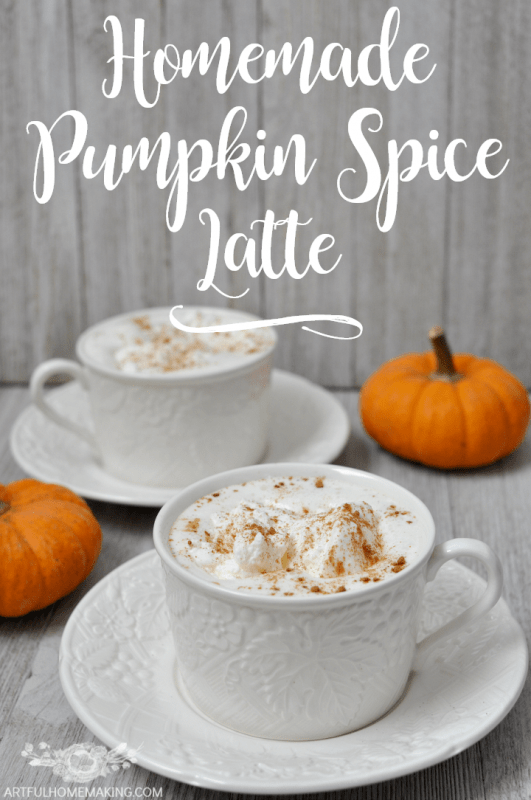 Even though Christmas is just around the corner, we’re still savoring fall. We still have Thanksgiving to celebrate before Christmas is officially here! In light of the upcoming Thanksgiving holiday, I decided to put together a simple but delicious fall snack mix. This is so simple to make that you can literally mix it together in just a few minutes! We always like to take a homemade Thanksgiving-themed snack to our annual family gathering, and I always try to pick something that’s kid-friendly. This recipe is perfect. Kids love to help with this recipe, too. I love to involve my kids in the kitchen, and this is something they can actually help with (if you can keep them from eating it all!). 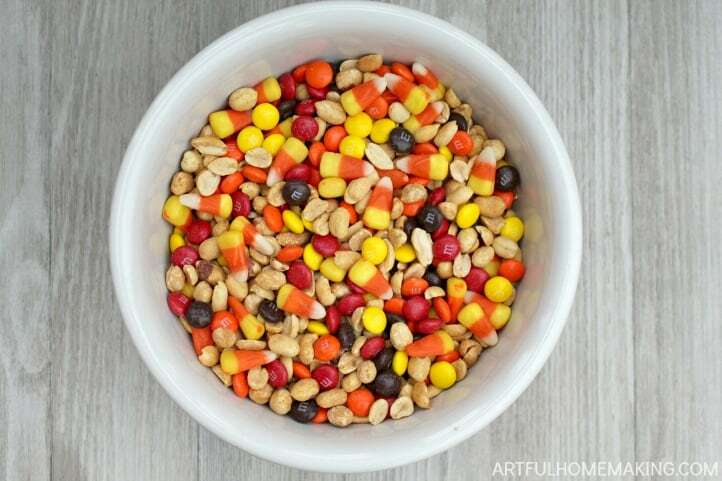 Add the peanuts and candy corn to the bowl and toss to mix. Pick out all the fall colors of the M&Ms and add them to the bowl. One family-size bag of M&Ms supplied almost exactly 2 cups of red, orange, yellow, and brown candies. Toss everything together again so that it’s well-mixed, and enjoy! 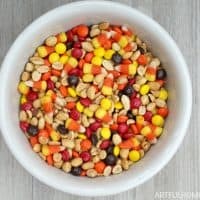 In addition to being delicious, I just love all the vibrant fall colors that come together in this simple harvest candy corn snack mix. Make this delicious and simple snack mix for your next fall party! Toss everything together again so that it's well-mixed, and enjoy! Your snack mix so colorful. My grandkids would love it! Kids seem drawn to it! Love this! It looks so yummy! I LOVE Candy Corn. I will make myself sick eating it! And boy is it good with peanuts! Thank you for a great way to use these sweet little candies up! I’m the same way with candy corn! My daughter would love this. She’s the only one in the house who likes candy corn. This recipe looks easy and simple to make. I love the colors with all of the ingredients! 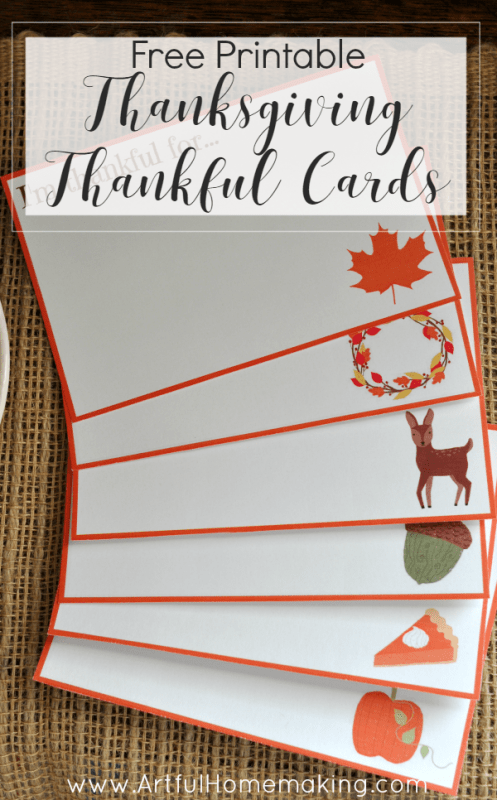 This is perfect for Thanksgiving time! 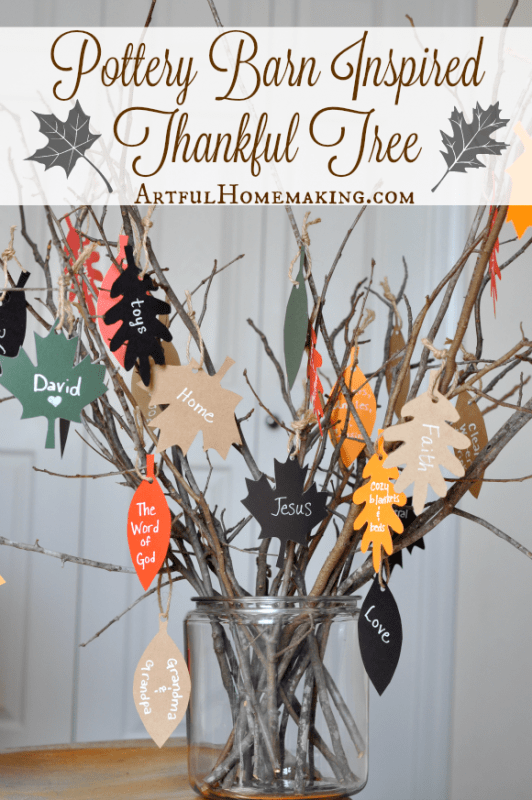 Yes, it’s perfect for Thanksgiving, and so simple to make! My boys would love this! They love candy corn. Pinned.